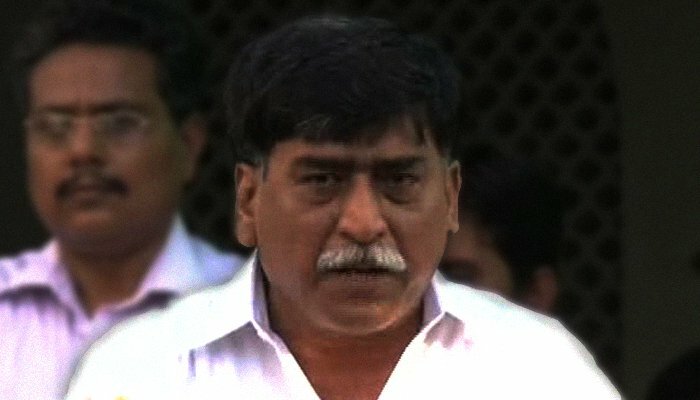 KARACHI: Muhajir Qaumi Movement-Haqiqi (MQM-H) chief Afaq Ahmed on Monday retracted his resignation as party head, a notification issued by the party said. According to the party sources, Ahmed took his resignation back from MQM-H upon the insistence of the relatives of the party’s martyrs. He will hold a press conference later in the day to announce the plan of action for the future. The notification also mentioned that insistence not only came from the families of martyrs but also from party leaders and workers. They had gathered at the residence of Ahmed to convince him not to step down from the leadership.